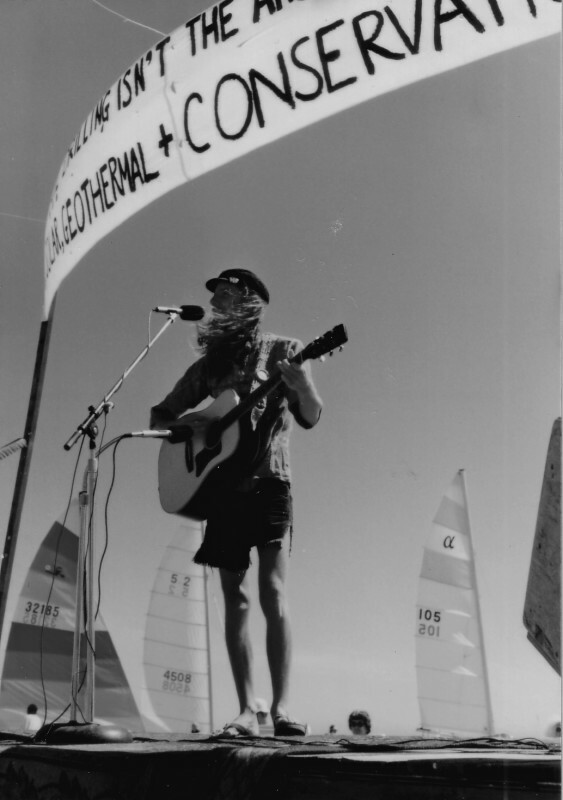 Scenes from Save Our Shores rallies against offshore oil drilling in 1978. California’s beautifully complex coastline features rock outcroppings, sandy beaches, tide pools and wetlands. It includes industrial ports such as Oakland, Long Beach, and San Diego; the saline wetlands of Elkhorn Slough in the middle of Monterey Bay’s shoreline; sand dunes in southern San Luis Obispo County; and the rugged Lost Coast further to the north. This shoreline is also defined by what we don’t see: along its central and northern coast, there are no offshore oil platforms. Today, California has offshore platforms off of Huntington Beach, Seal Beach, Long Beach, Santa Barbara, and Santa Maria, but there are none further north. One reason for that is the existence of community organizations that were formed to protect the coast and ocean, which also led to landmark environmental laws passed by the U.S. Congress in the early 1970s and California voter approval of Proposition 20 in 1972, which mandated establishment of the California Coastal Act. One such group was Save Our Shores, which was formed in January 1978 by Kim Tschantz, Karol Mountz, Joan Harrington, Karen DeLaney, Nelson Wolf, John Murray, Bonnie and Gordon Schmeisser, Kay Smothers, and Van Tunstall. The group’s genesis was a step in the evolution of coastal activism in the region. In the 1970s, citizen opposition had halted a proposed nuclear power plant in Davenport, a massive proposed “new town” development for 35,000 people to its south, and a 50,000-barrel per day oil refinery at Moss Landing. 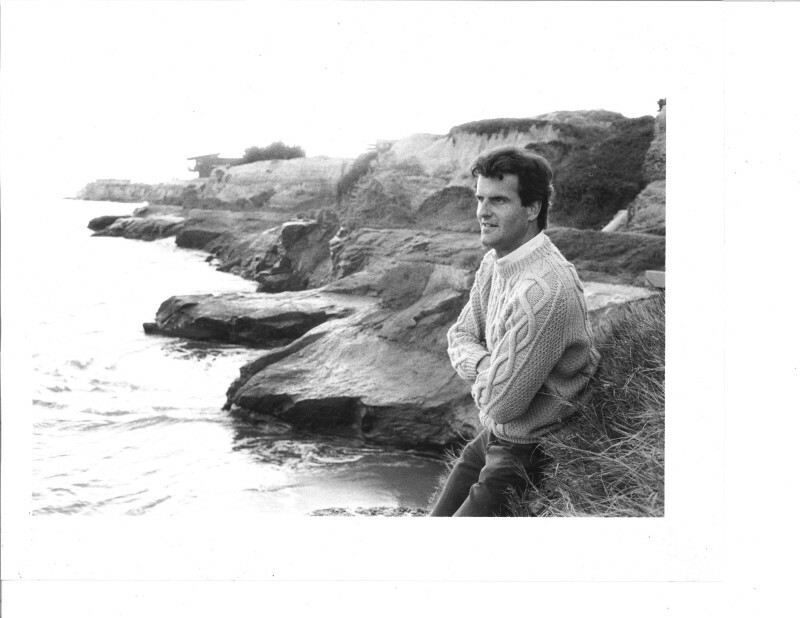 A 1977 proposal to lease areas off of Central and Northern California for oil drilling was a catalyst for the development of Save Our Shores. The organization also played a broader role in coastal protection, including opposition to a proposal for development at Manresa Beach in Southern Santa Cruz County that same year. Save Our Shores joined with other groups to oppose federal government plans to conduct undersea strip mining off Mendocino and Humboldt counties, to help create Santa Cruz County’s North Beaches Advisory Committee, and to begin a public lecture series about the marine and coastal environment. 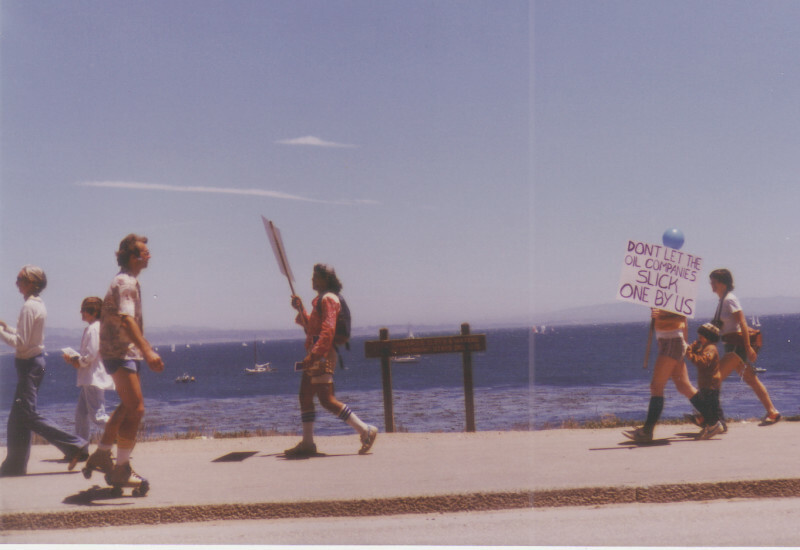 Over the following 40 years, Save Our Shores helped pass laws in 26 communities to block or require voter approval for onshore facilities for offshore oil, and worked to expand the size of the then-proposed Monterey Bay National Marine Sanctuary, making it the nation’s largest sanctuary at the time. The group secured passage of 52 local laws aimed at reducing single-use plastic, negotiated a water-quality agreement with the sale of the Moss Landing Power Plant, worked with the fishing community after the establishment of Monterey Bay National Marine Sanctuary, and successfully fought sand mining in Marina. Save Our Shores has also run beach cleanups since 1981—a sharp tool in the fight against ocean plastic. Internationally, cleanups in 2016 kept the equivalent of 3 percent of the volume of plastic currently in the ocean from entering it. These types of accomplishments are normally associated with organizations with large, well-funded corporate structures. Save Our Shores was an-all volunteer organization for its first eight years. As its first director, I had a budget of $30,000 per year for seven years. Today, a small staff and volunteers with operations throughout Monterey Bay continues to operate on a shoe string. It’s a lean, people-powered organization that knows how to build support for ocean protection. With the current assault on hard-fought ocean protections including a proposal to drill for oil in federal waters, to scale back marine national monuments and national marine sanctuaries, as well as recent moves to repeal President Barack Obama’s ocean plan and repeal protections for marine habitats, we’re going to need a lean and effective response locally, regionally, and nationally. So, here’s to 40 years that were spent—as social critic, civil rights activist and novelist James Baldwin would put it—facing things that needed to be changed. Let’s look forward to 40 more. For more information visit saveourshores.org. Stay tuned to santacruzwaves.com for details on Dan Haifley’s book, 40 Years of Saving Our Shores, which will be published by the Santa Cruz Museum of Art & History. This entry was posted in Environmental, Featured, History, Local Loop, Opinion, Spotlight. Bookmark the permalink.